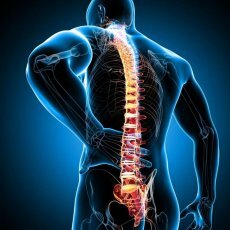 The Natural Enhancement clinic is based in Kew, London. 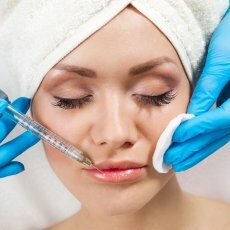 We are extremely passionate permanent makeup artists. 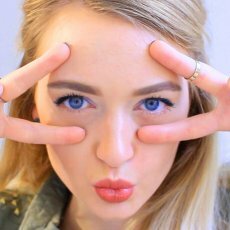 After 12 years’ experience, our 3D eyebrow techniques have evolved into concept treatments. You’ll always be assigned a member of staff who best fits your needs. 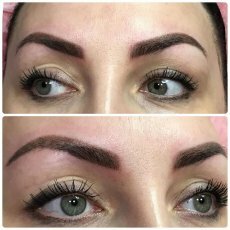 Our 3D hair stroke brow treatment leaves you with natural looking brows that have the power to enhance your looks. 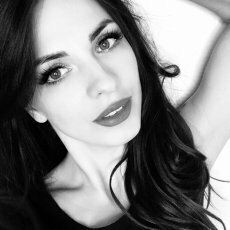 The results make you look younger and more attractive and save you time every morning. Investing in 3D eyebrows means our stylists can enhance your eyebrows so they are full, defined and symmetrical. The treatment is perfect if you have brows that are light in colour, thin, or even non-existent. 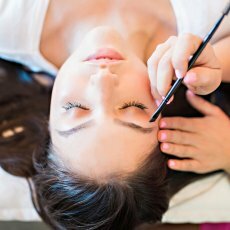 Our creative team of stylists, tailor-make the 3D eyebrow tattoo treatment especially for you – achieving a perfect, natural result every time. 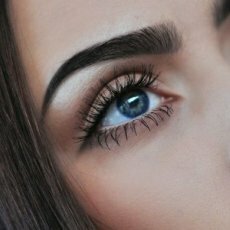 Our highly trained semi permanent makeup specialists have developed our industry leading eyebrow treatments to master the ombre hair trend. The term ‘Ombre’ comes from the French word meaning shaded or shading. The ombre brow effect creates a dark and dramatic arch fading into lighter tones at the bulb for a more natural finish. 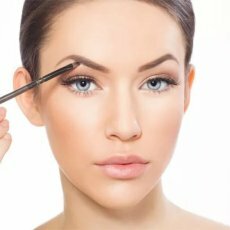 Transform your face with perfectly balanced, on-trend, semi permanent eyebrows from Natural Enhancement. 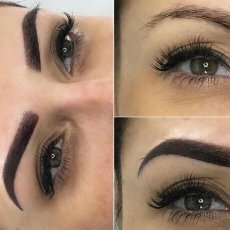 Visit our studio in Kew, London, for expertly applied tattooed brows.